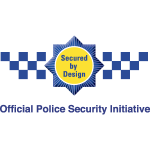 Our uPVC doors offer market-leading standards of security and versatility due to an innovative and high-performance uPVC profile. We offer quality door designs for your home at competitive prices, making us the smartest choice for your home improvements. 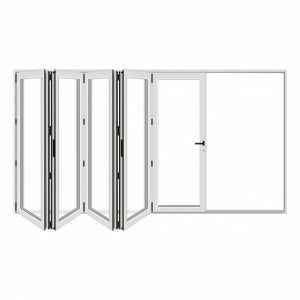 With our uPVC doors, you can rest assured that they are expertly engineered to provide you with a fast and precise installation into your home. This means you’ll experience minimal disruption to your daily life, making the whole experience stress free. 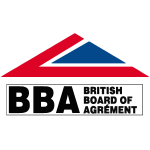 If you’re looking for a competitive and instant uPVC doors quote, simply get in touch with us via our online contact form . A member of our friendly team will be on hand to help. Our doors come in a comprehensive range of designs, providing the right door for any property type. With the option to choose from both traditional and modern designs, all available with a choice of accessories. We give you the very best of modern technology, whilst combining great looks and style with our leading uPVC door design. You can style your door to your own personal taste with our wide range of panel designs and glazing options. All of our doors come in an exceptional range of styles, colours with a beautiful range of finishes that include standard colours and woodgrain effects. Every colour is designed to perfection, with our uPVC door range allowing you to outfit your home with style. 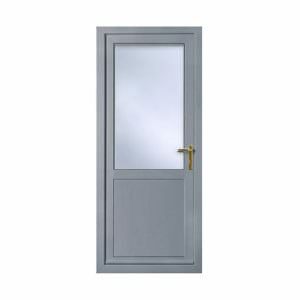 Our range of uPVC doors offers a wide selection of colours, including ‘Cream’, ‘Rosewood’, ‘Light Oak’, ‘Irish Oak’, ‘Grey’, ‘Black’ and ‘Chartwell Green’. No matter your property type, we can accommodate. Significantly more advanced than other products of their kind, a key feature of our uPVC doors is their high level of energy efficiency. This is achieved via a multi-chambered profile which provides exceptional levels of insulation. 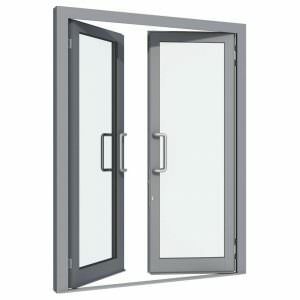 Designed using the latest technology to meet the demands of today’s properties, our uPVC doors guarantee satisfaction. 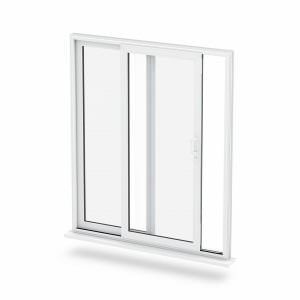 By offering a Windows Energy Rating of ‘A+’, our uPVC doors specialise in offering you the very best. 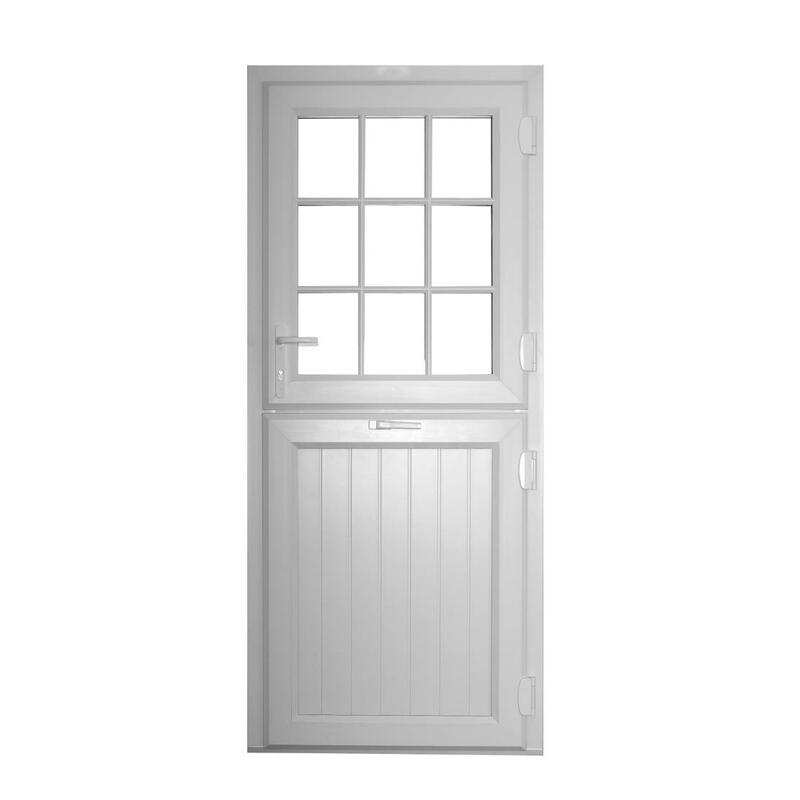 Our uPVC doors provide an ease of maintenance, which means they will never need repainting or varnishing. The uPVC doors we offer are guaranteed not to rot or warp over time, ensuring you benefit from a highly durable product. 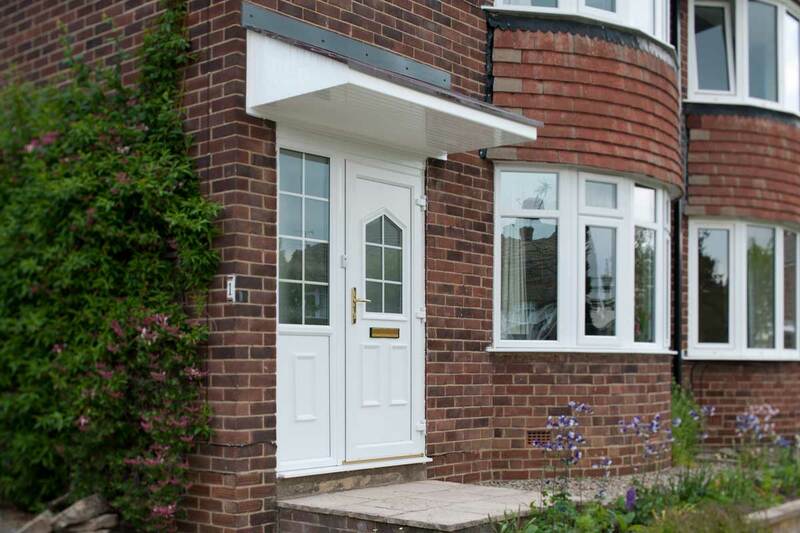 Due to the inherent qualities of uPVC, our doors won’t rot, warp or fade over time. This means they will easily maintain an ‘as new’ appearance that will require very little input from you. Enjoy all the benefits without any setbacks, today. All Liniar profiles are guaranteed for 10 years against any discolouration, splitting, warping or cracking which means that our doors will stay beautiful for longer. Secure a home improvement for your home that guarantees peace of mind.